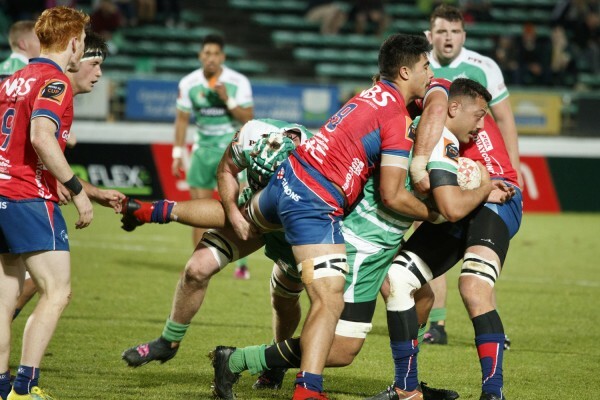 Sam Slade came to Manawatu in 2018 on loan from Auckland. The 2017 New Zealand Under 20s lock/ loose forward is a hard-worker around the park. He is equally comfortable at the side of the scrum, and in the air at lineout time.